The last few weeks I have been hearing my son murmuring a new song and I was wondering what he was up to these days. Since the words he was uttering were not very clear and so I repeatedly begged him to sing as it was a really nice tune. Later I came to know that it was one of the may Christmas carols they have practicing for his Christmas day event at school. I was glad to know about his costume too and we all parents are eagerly looking forward to this event.The end of the year is always a busy time and at Rohan’s school they have been busy preparing for the Christmas event and constantly buzzing stay at home mom to volunteer for decorating the auditorium and dazzle it with Christmas lighting. I too was part of this group and it was great to know the details of the show. Parents have been asked to share some goodies at the end of the show and I thought of making these lamingtons. had made these a long times back and I thought of doing a batch before making the final ones for the event. Lamington are very popular in Australia and NZ. It is a very common sight in bakery shops and found in abundance so u would never feel an urge to bake your own. I found a nice article about the origin of lamington and more information about this cake here.It is basically a vanilla sponge cake coated with sugar and cocoa icing and rolled with desiccated coconut. Shift flour with baking powder and keep it aside. Add eggs and whisk until mixed well. Add vanilla extract and flour gradually till well combined. Preheat the oven at 180’c and line a square tin. Let it cool down and slice them to square or rectangle shape. Combine all the above ingredients in a sauce and cook on a medium fire till it gets to an icing consistency. While still warm, using a pair of tong, dip the sliced cakes into icing mix and roll them over a plate of desiccated or shredded coconut. Place them on a rack. Serve and enjoy. 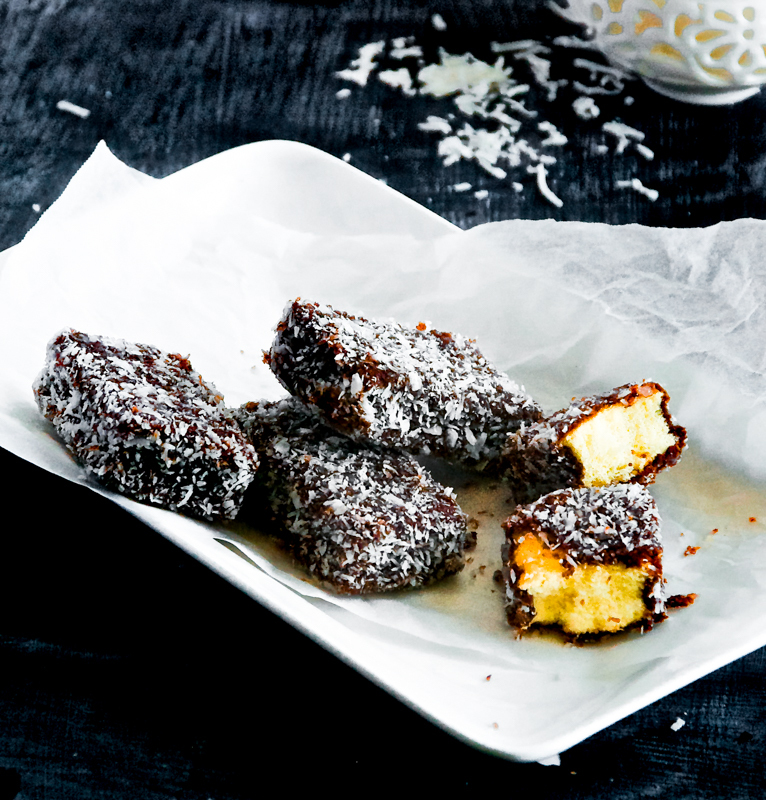 A different version of Lamington is to dip them with White chocolate tinted with rose, lavender, pineapple and peppermint and coated with desiccated coconut. This version is always a great hit with my boys and our neighbours. 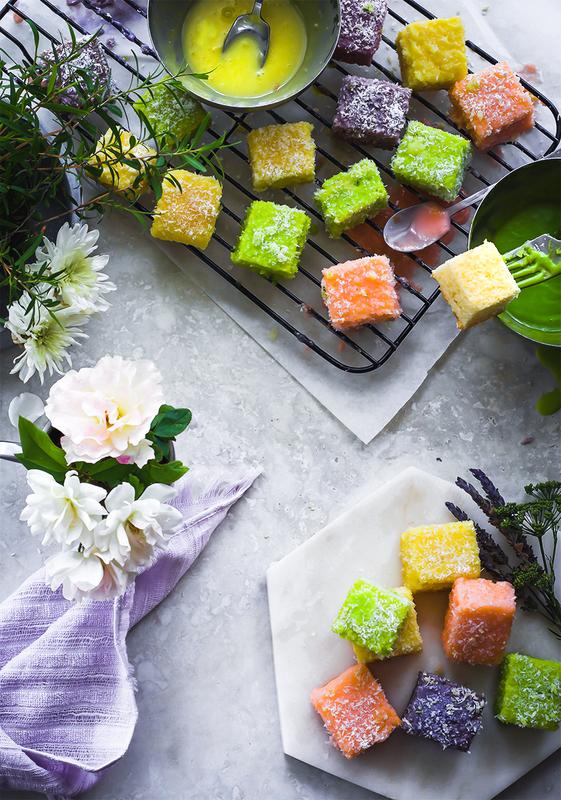 Bake your favourite sponge or use ready mix cake packet in a Rectangular pan and cut them into squares. 600g White chocolate with 300g pure cream. Tint your favourite essence and colour. Use a fork to dip the cake squares in the melted chocolate and coat them dedicated coconut. Thanks for enjoying my recipes. 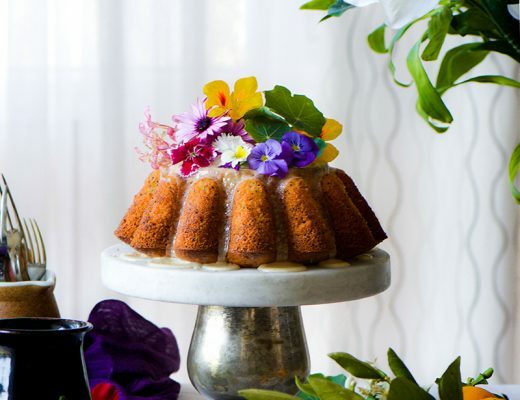 Oh yum…when I saw the first pic,I was wondering what it could be..never heard of lamingtons before..the inside of the sponge looks so pretty..and the cocoa icing with dess coconut would make it delicious…your sponge cake recipe is quite easy too..great entry!! 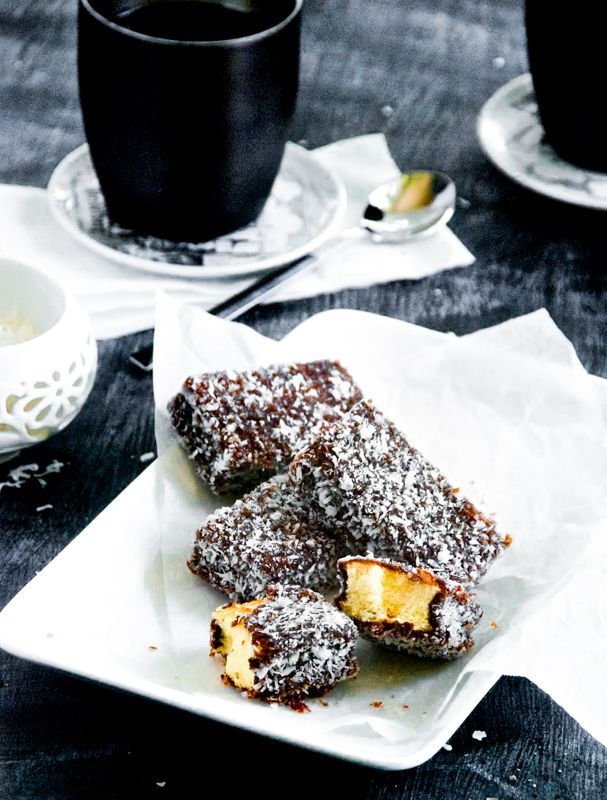 Woww delicious lamingtons…prefect pieces n look gorgeous..
Wow simple yet delightful recipe. Your post took me back to school days where we had school chirstmas functions. Hmmm coconut and cocoa wow must try this. Bookmarked. I have never heard of Lamingtons before. They look so beautiful. I am saving this recipe… maybe for my daughter’s bday in school. This looks fab! How cute, and perfect bite sized dessert! The name itself is very fancy! To tell the truth, First time I am discovering this sweet treat 🙂 Love the inside and outside look! Lovely.I know coconut and cocoa is a perfect combo.Yummy lamingtons. I’ve never tried Lamingtons before, but I bet these will go over well with the parents and the kids, they sound delicious! I like the idea of a sponge cake covered in chocolate :). 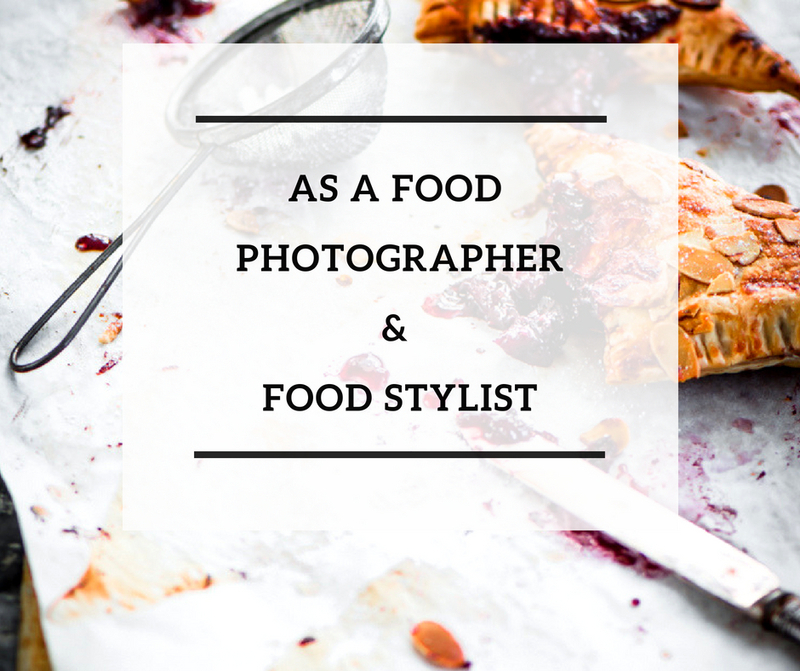 I’d love to feature your recipe on our blog, please let me know if you’re interested! I have heard so much of thes lamingtons, and thies look so yummy delicious. In one of my book it was written these are really famousd in Australia. Looks delicious, I have never heard about this before…definitely something I look forward to trying! I have seen these on many blogs, read about them in books, but never made them. 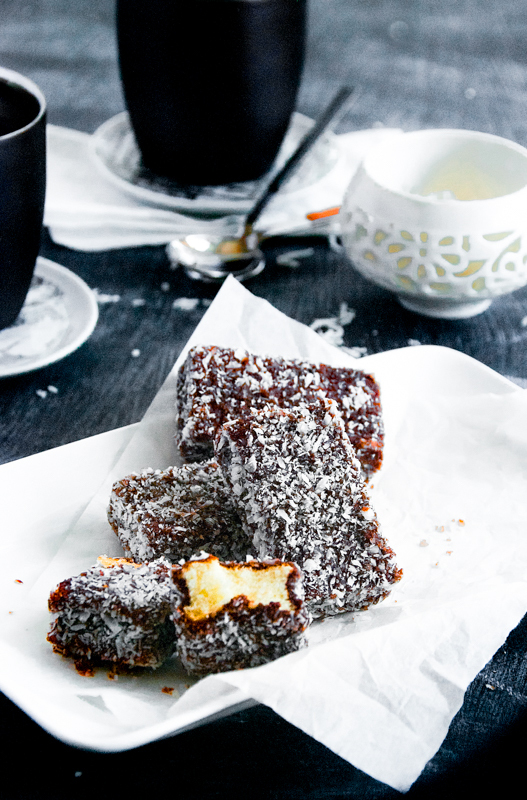 Lamingtons is so perfect to celebrate it…. 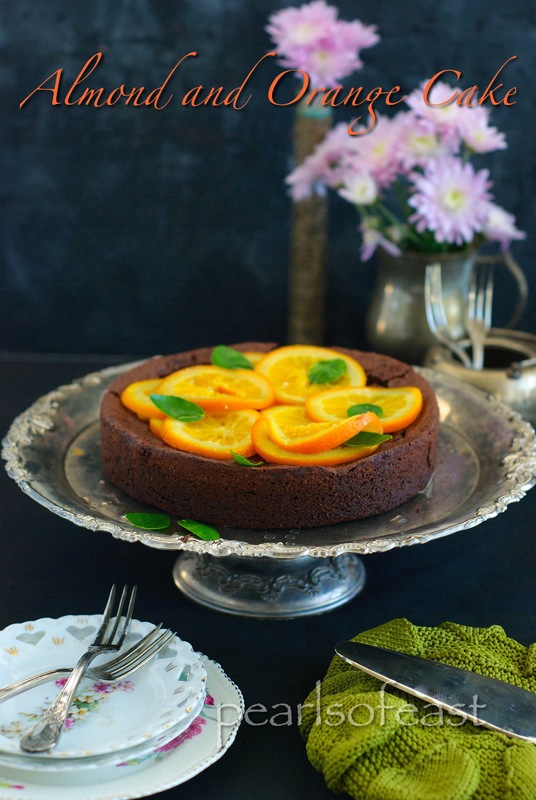 Very nice pic..Was wondering what the dish was until I read the post.. Do you think I can use that recipe of basic sponge cake? I want to give a shot at making a decent and simple cake:(…If yes can I use a round baking tin? Very nice pictures and beautiful pictures. In fact, I have been lurking around your blog for a bit and wanted to say that you have a great blog going. Lamingtons are so new to me and they look awesome. I made lamingtons last week but haven’t got it uploaded yet. This is a popular cake in NZ and Australia 🙂 Have you tried the raspberry version? Oh wow .. not only are the pictures fantastic, the recipe is great too! Have always been meaning to try this, maybe I will soon! 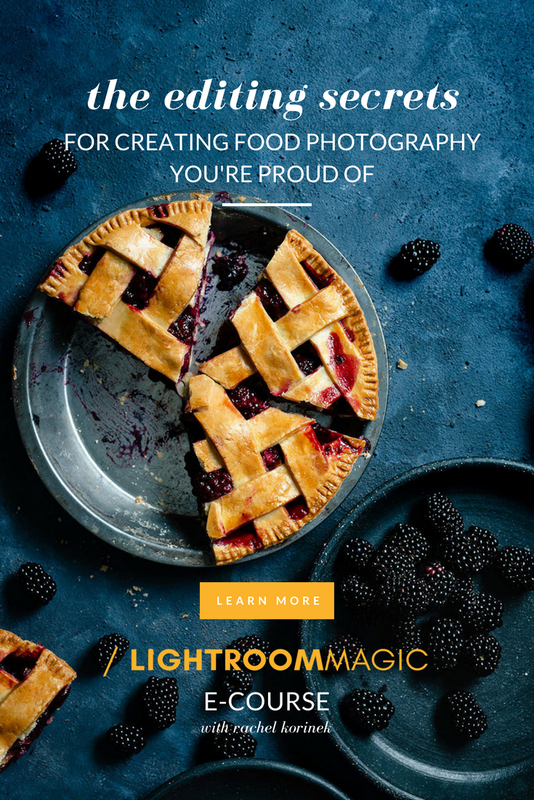 Join in the EFM – SAVOURIES SERIES going in my blog! That sounds simple, but must taste delicious! I’m definitely bookmarking this! Gosh, Pearls, how delicious are these? I just want to pop one into my mouth! I tout it was a burfi.. wonderful.. Tempting pic as usual !! 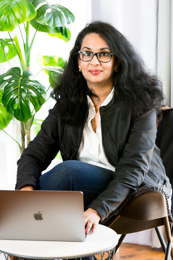 you have a very beautiful blog! came here from foodbuzz! Looks soooo yummy. Beautiful pictures…very tempting. Happy New Year to u and ur family ! Shibani Happy New Year to you & your Family! How pretty they look! Very delicious too! Happy New Year! Wow yummy mouth watering lamingtons! Hello there! Megan and I were so surprised to find out that we know the author ;).We have been wondering how you all have been doing-looks like you are busy. I am so glad I found a blog that i can copy Indian yummy receipes! Megan says hello to Rohan. Take care and Happy New Year. oh my god..look at your pics. they are mind blowing! gorgeous….keep it up. I love reading ur blog and looking at the lovely pics! My goodness that looks un-be-lievable! The picture made me speechless! Quick question, though. 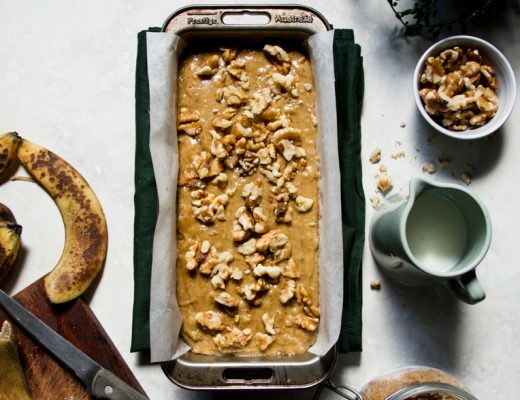 How big was your square baking pan? Ok I am totally addicted to these! Made them again yday! ppl drooled! Thanks dear for these beautiful things! This is one of the reason god made taste buds! I have such a sweet tooth. Just finished dinner and these would make a great dessert right about now! these look perfect n delish!! the centers looksreally spongey and soft. you have a lovely blog! gorgeous pics! !how about trying this without eggs?any idea? OMG! !what a beauty…loved loved loved it…i am definitely going to make this next week..i missed so many of ur posts…have to catch up!!! shibani its was incredibly simple to make lamingtons following your recipie..i stumbled upon your blog a couple of weeks back..there is so much activity on your blog. enough to make me start my own…it would be very encouraging if you visited my blog..Thanks!